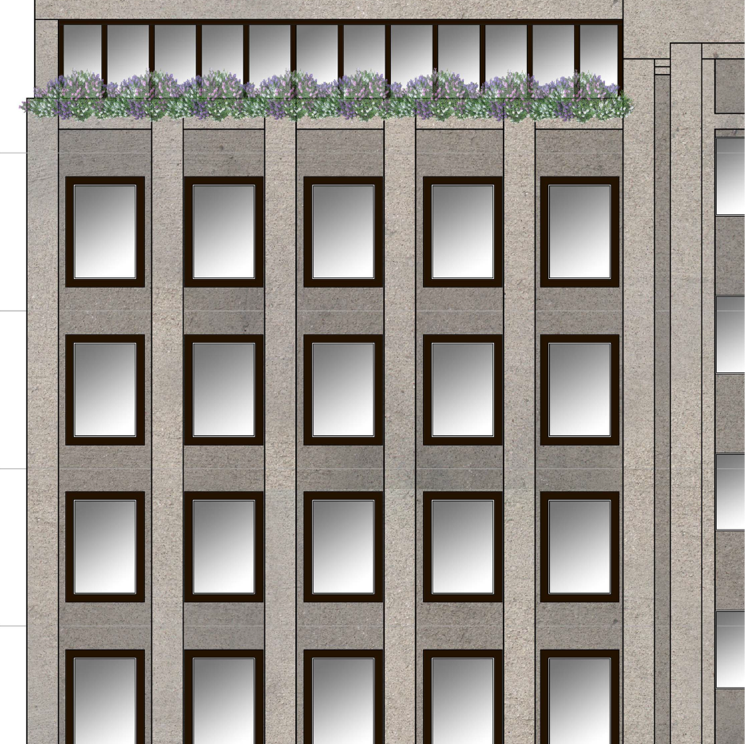 Significant renovations and rooftop addition to an existing 7-story, 51,000 sq. ft. structure. The end goal of this project was to take a structure with good bones, and rather than demolish it & start new, completely repurpose the interior for the purposes of a hotel. The overall design intent was to maintain the integrity of the existing exterior architecture, whilst making a thoughtful, yet minimally intrusive rooftop addition.